Isn’t it funny how we write things like that after someone is long gone? I think Vincent (she liked to be called Vincent) would quip that it’s a tad late now for birthday greetings, don’t you think? Well, it’s a little past midnight now, but that’s not really what I mean. Her birthday is February 22, but she passed away in 1950. And since I took the time for a birthday acknowledgment for W.H. Auden yesterday, I didn’t want to leave her out. She is after all one of my very favorites. I read an article a while back (which I will not link to because it was awful, opinionated, and false) in which a prudish and jealous young poet wrote that Vincent was “an important American poet, but not a great one.” I wholeheartedly disagree. Her skill, wit, irony, and humor, along with her heartbreaking honesty persuade me that we can put that other writer’s assessment aside as nonsense. 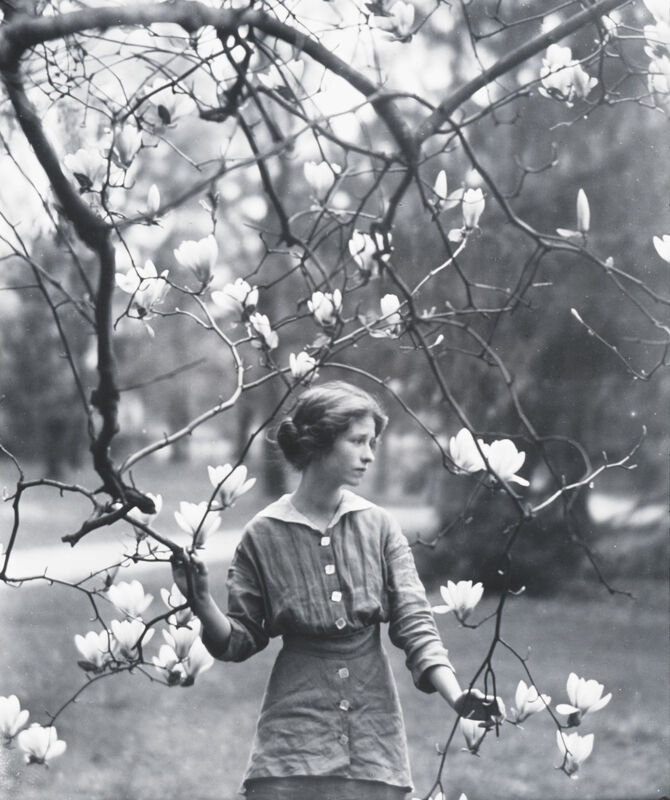 I encourage you to read her Poetry Foundation biography page which insists “Pulitzer Prize-winner Edna St. Vincent Millay was one of the most successful and respected poets in America.” I did a rather thorough write-up on her birthday weekend last year which I would just love for you to read again by clicking here. There are plenty of poems and links for you to peruse, including the entire online text of her book A Few Figs from Thistles. There are also some great audio files from SoundCloud, including one of Vincent reading “I Shall Forget You Presently, My Dear,” and me reading “I Think I Should Have Loved You Presently.” Unfortunately the audio from the Millay Tapes, twelve beautiful songs set to her poetry by Katie Barbado, have disappeared from SoundCloud. You can still find a sample on Katie’s old Kickspy page. Since they are now gone I will be purchasing the CD myself. If you are a Millay lover and a music lover, you’ll want to check into it too. Upon the glass and listen for reply. . . He continued, and beautifully, quietly delivered all the lines of Millay’s “Sonnet 42,” said it was the only poem he knew by heart. It was enough. I suppose I don’t have to tell you how successful that performance was for him, or what a lovely evening it became after that. Anyway, with all the birds and sunshine here in my neck of Penn’s Woods today I am thinking of the soon-coming spring, and this poem by Millay named after the season those birds are trying to usher in. The following recording of the poem is by Parallel Octave, a Baltimore-based improvising Chorus. There is a delightful collection of these spring-ish poems which they recorded in April of last year entitled Twisted Spring. You can enjoy the whole lot on their web page. It includes poems by Shakespeare, Robert Herrick, Millay and others. Please give them a visit. You can thank me later. Next Post Where Do You Submit Your Poems? What Kind of Poems Do You Like? What a beautiful poem, what a beautiful poet, David. You just made my lonely Sunday afternoon somehow a happy one with this fine offering of Millay’s. This is noted with delight, thanks! Oh, Kelvin, my friend. I cannot think of a comment that could make me any happier. You are most welcome, and thank you also. So very glad you enjoyed this. I enjoyed that…didn’t you do a thing on her before..? Marceltina is KB…as you know …? Oh, thank you, Gina! It’s always a thrill to introduce people to poems I love that they enjoy too. Peace!